Couture Bridal Photography is the top Miami wedding photography studio for the best wedding pictures in Miami, Florida brides and grooms love most. We offer the most personalized and stylish wedding photography throughout Miami-Dade County Florida. 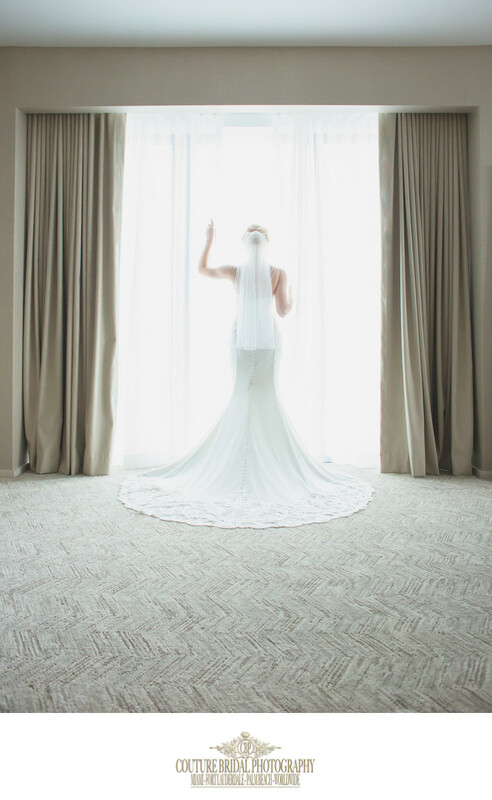 As the best rated wedding photography studio in South Florida, we are the most preferred wedding photographers for weddings at Curtiss Mansion, Briza on the Bay, Palms Hotel, Fontainebleau and the Loews located in Miami Beach, Florida. We are also the most preferred wedding photographers for weddings at the Biltmore Hotel, Hotel Colonnade and Coral Gables Country club for couples seeking the most amazing wedding pictures that tell a wedding day love story. Wedding Pictures in Miami Florida that tell a story! For the most part brides and grooms planning a wedding want photography on wedding day that will tell a story. Most photographers will randomly take photos throughout the day and pose the bride and groom for formals. Our approach to wedding photography is completely different. 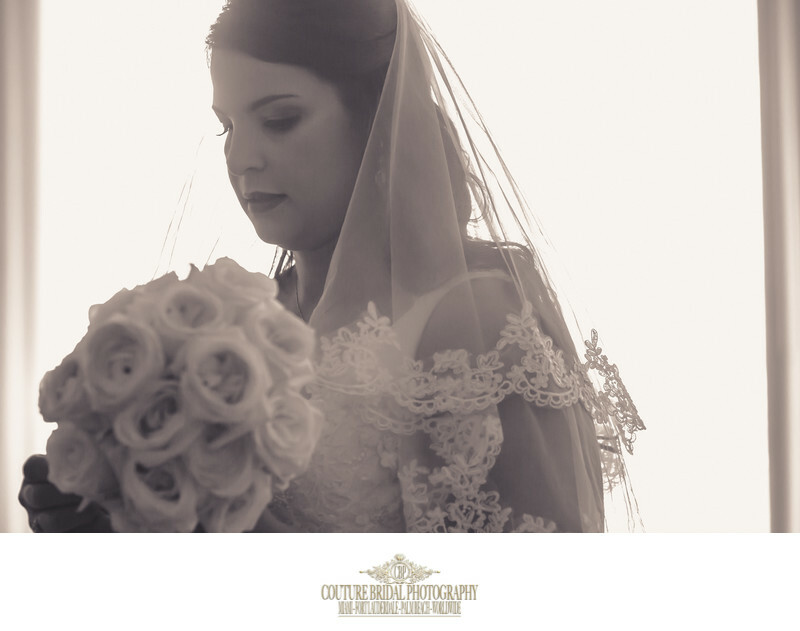 We have the experience and knowledge to anticipate moments that are about to take place to capture the most tender fleeting moments, emotions and details that take place during a wedding day. This approach to our story telling wedding photography allows us to deliver a finished product of beautiful wedding pictures to every bride and groom. Getting the best wedding pictures at the best pricing is very important to most couples. Getting married can be an expensive endeavor for most couples and wedding photography and the wedding pictures a couple receive need to have value. 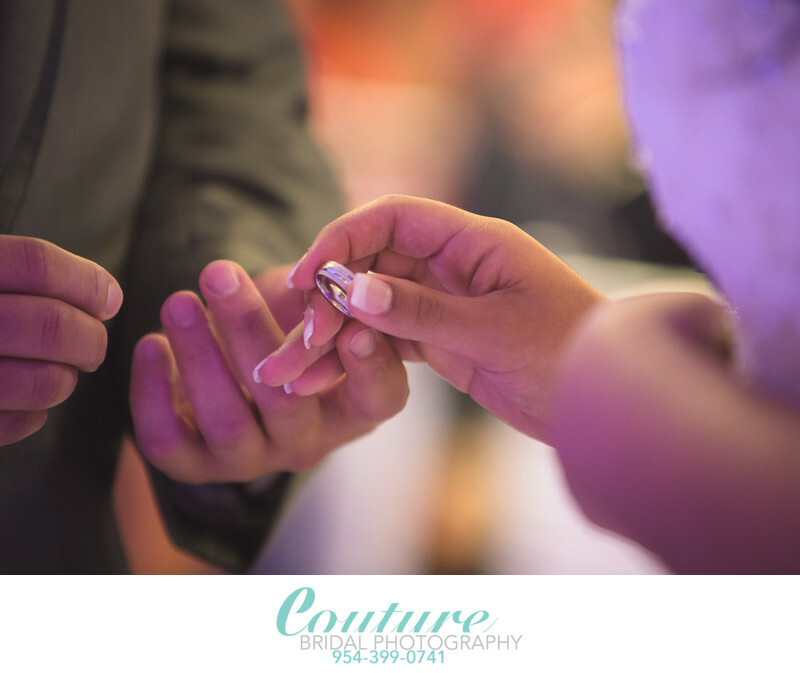 Couture Bridal Photography offers the best wedding picture prices in Miami, Florida for couples wanting the most value for their hard earned money. We offer personalized wedding photography packages tailored to each couples needs and budget to deliver the best wedding picture prices in Miami and surrounding south Florida. As the top provider of wedding pictures for couples getting married in Miami, Florida we are the most popular wedding photography studio for couples getting married at Briza on the bay. Most couples getting married at Briza on the bay choose us as the most professional wedding photographers in Miami consistently delivering the most artistic and spectacular wedding pictures that tell a wedding day story. 1/100; f/2.8; ISO 2000; 200.0 mm.